Tales of Mommyhood: Save The Date! #BloggersFete Is BACK This August! Save The Date! 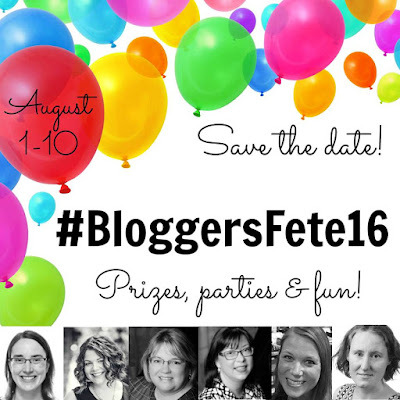 #BloggersFete Is BACK This August! 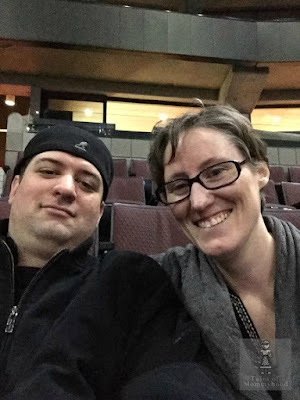 Last year was the very first #BloggersFete event. We had so much fun that we decided to make it an annual shindig, and it will be back this August. There have been a few small changes in the co-host department, but we are sure to have a wonderful time. Mark your calendars for August 1-10th if you want to participate. #BloggersFete16 will start with our party posts and blog linky going live on August 1st (will run until August 10th), a kickoff twitter party on August 2nd at 8pm ET, an Instagram loop giveaway, and will wrap up on August 10th with a Facebook party. If you are interested in sponsoring the event in any way, please send me an email with #BloggersFete in the subject, or get in touch with one of the other co-hosts. Remember to keep the dates in mind, and hope to see you partying with us for #BloggersFete16! Wow,this is new to me so i cant wait to see how it all goes! I missed it last year - read as did not know about it :) excited for this year.